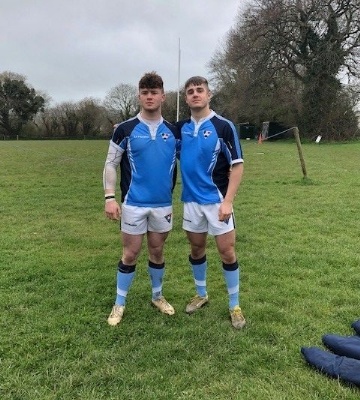 Sixth Former, Will Harding-Terry recently travelled to Ivybridge in Devon. 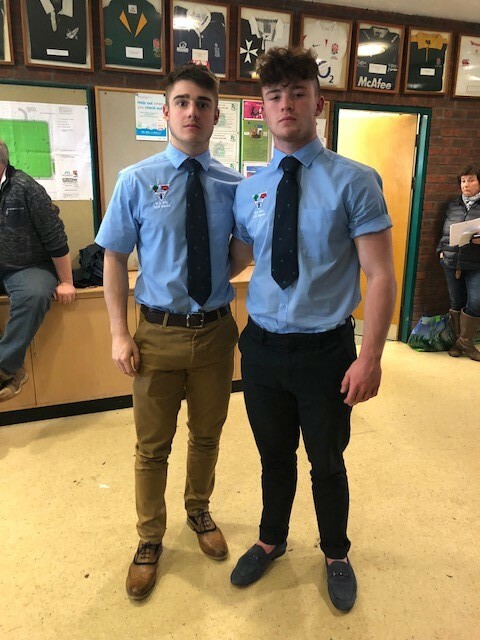 Will was ‘called up’ to play for the NLD (Nottinghamshire, Lincolnshire and Derbyshire Rugby Football Union) U20s side and played in the semi-final match in the Jason Leonard U20 Championship against Devon. It was a close match, but NLD won 36-33, scoring in the last minute of the game. Will will now be part of the squad of much older players (all of which currently play for their university teams), as they take on Lancashire in the final game of the Championship. "He’s very much looking forward and is honoured, to being part of the squad again on the 5th May."